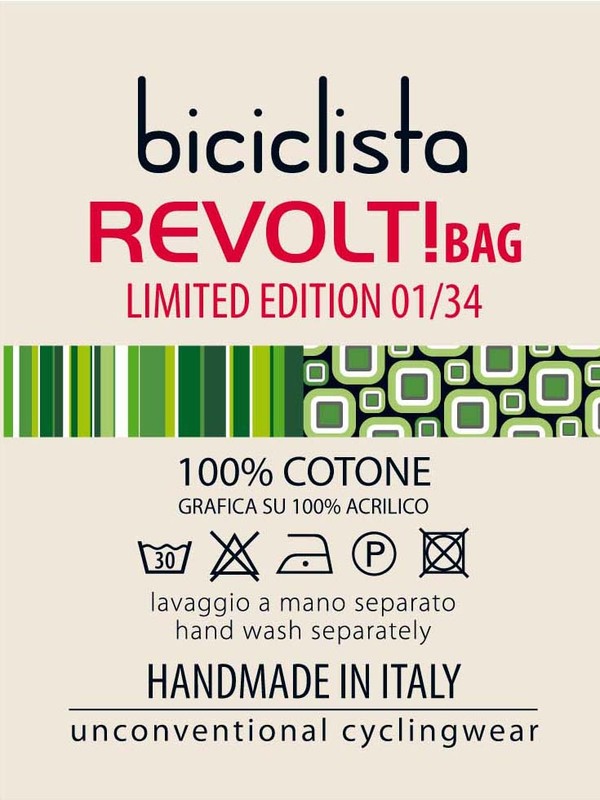 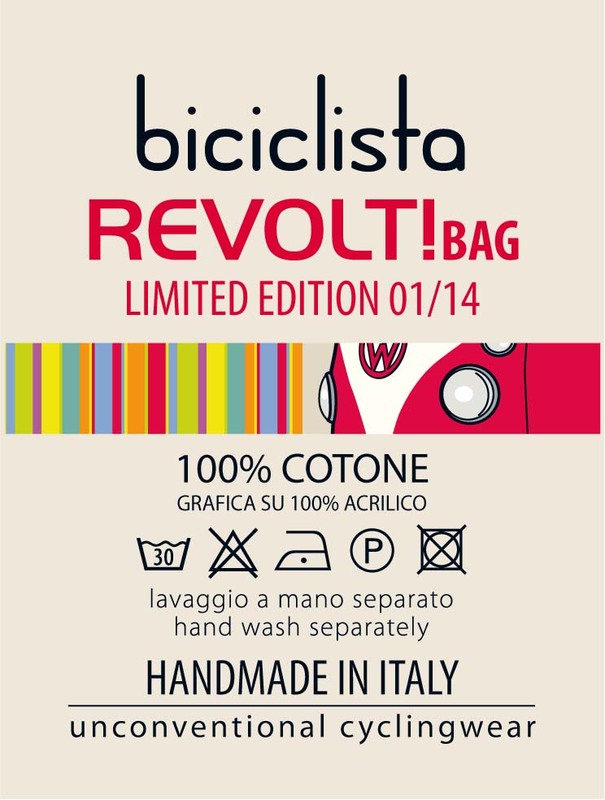 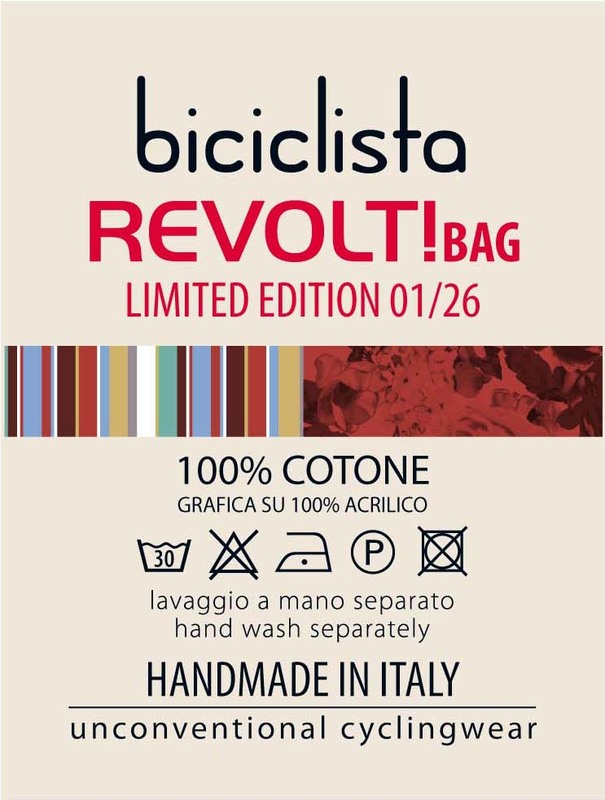 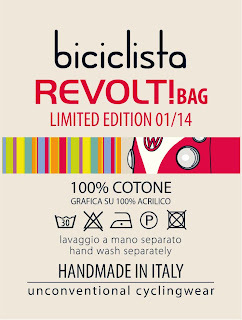 BICICLISTA LIMITED EDITION BAGS - Coming Very Soon! 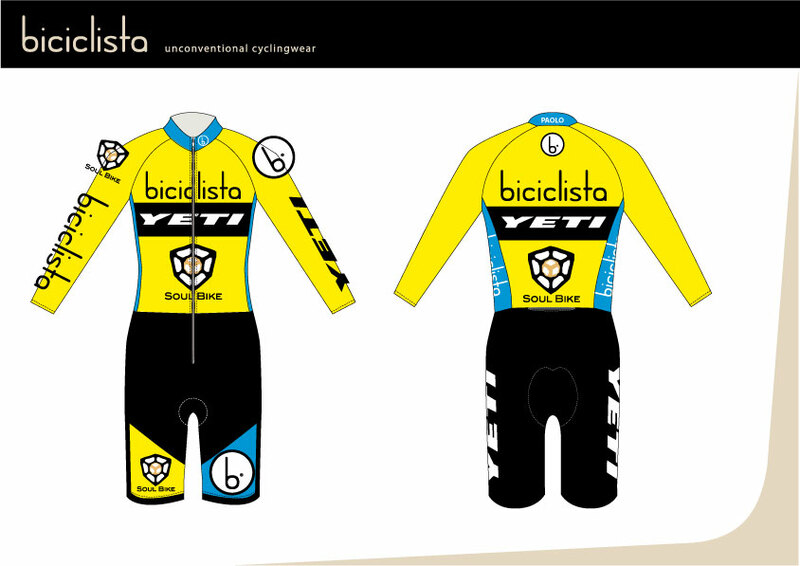 I was sure that once posted Paolo's Yeti Skinsuit that crazy Yeti maniac would start asking me another one..... and voilà! 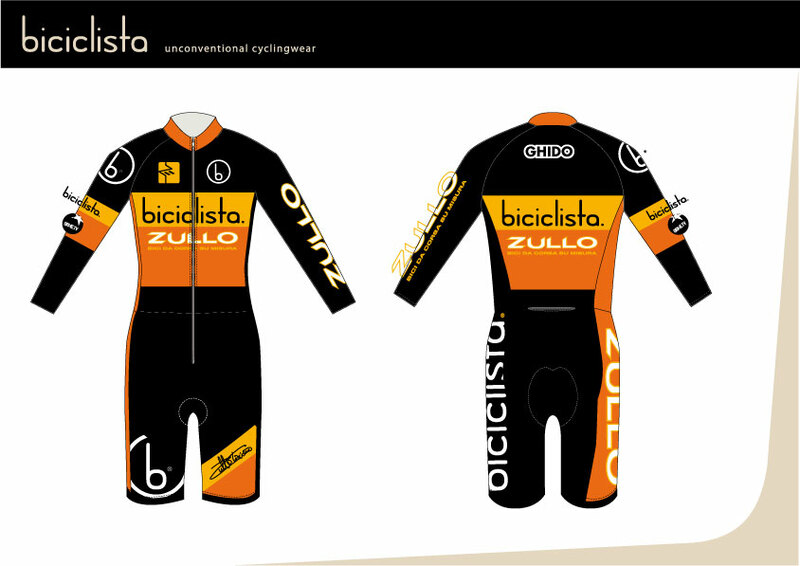 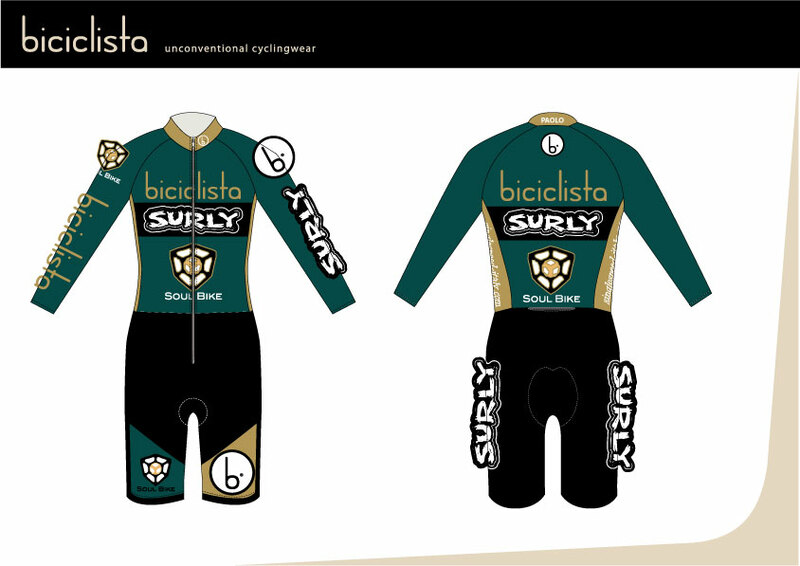 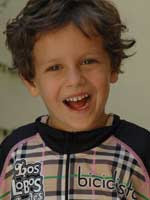 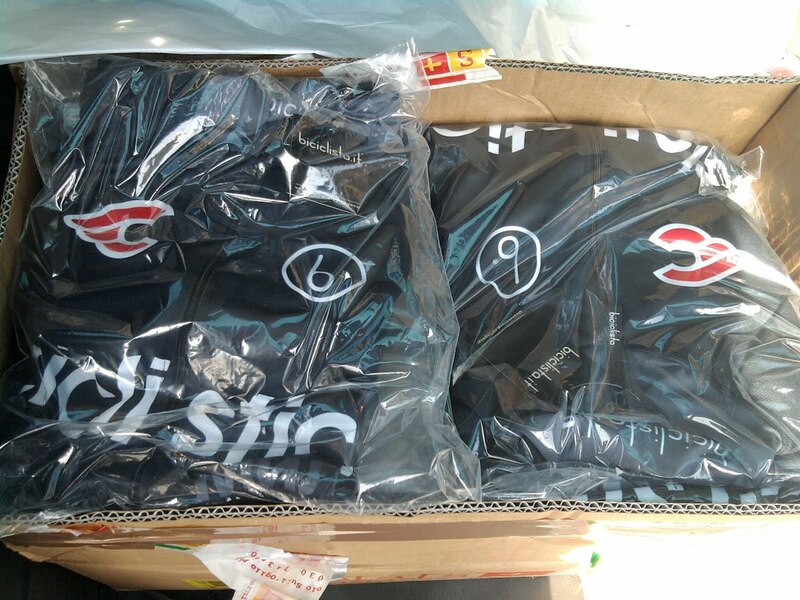 We are preparing some new exciting super-limited Skinsuits for our beloved customers. 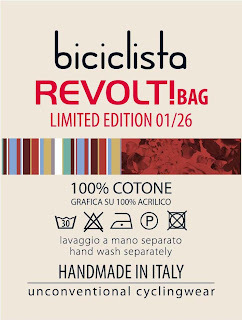 We decided to be back were it all started, the North American Handmade Bicycle Show. 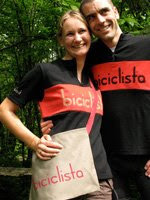 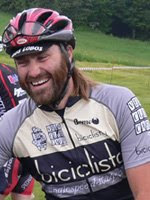 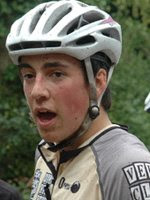 The very first aparence of our brand was at Indianapolis edition in 2009 and the warm wellcome of the fellow avid cyclist there boosted our confidence in this adventure. This time we will have our boot (at the time we were there to help our great friends Helen and Tiziano Zullo) and a new wide and colorfull range of cycling apparel. 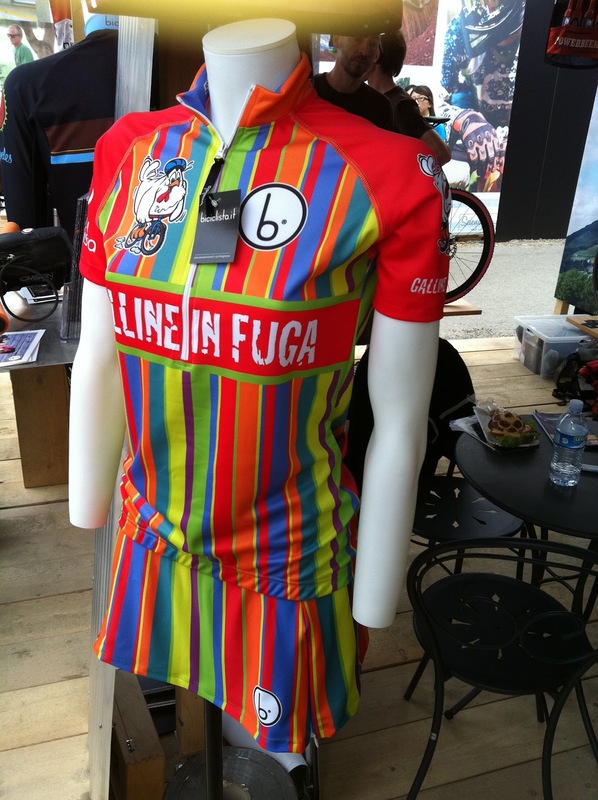 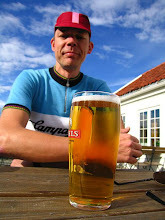 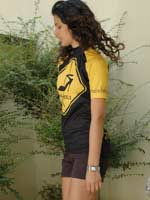 Everybody Love's the new Galline in Fuga Jersey+Skirt Combo. 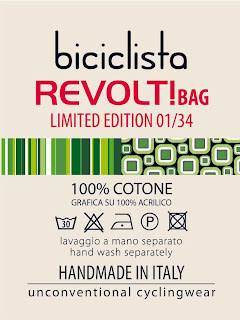 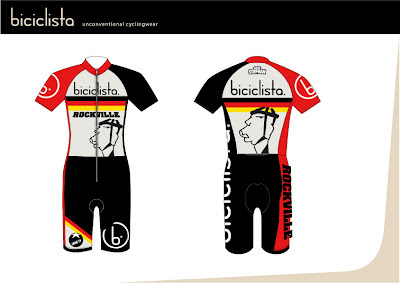 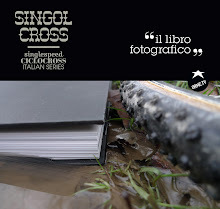 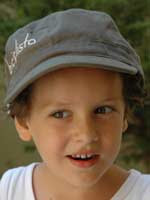 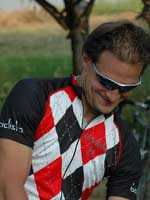 Soon Available on http://www.biciclista.it/ and our Distributors!